So I won Unreal over the weekend. Still have Return to Na Pali to complete. it has been a while since I exercised my Quake bits. BEAST wrote: The games I've played lately were Robin Hood: Legend of Sherwood, and Desperados: Wanted Dead or Alive ... I can already imagine a mod for Desperados, or standalone game influenced by Desperados, which have Caleb, Ophelia, Gabriel/Gabriella, and Ishmael as characters. Imagine a Desperados-Blood game where Caleb joins the Cabal, and engages in tactical missions for Tchernobog against the locals, the law, bandits, rival cults, and the undead. Either that, or it could just be a tactical version of Blood's original story with the Chosen at your side. Just bumping this to point out that THQ Nordic has recently released an update for Desperados: Wanted Dead or Alive that offers a bunch of new language modes, the lost demo level, as well as Linux and Mac support for the first time. Fastest purchase in the west. Last edited by Tchernobog on Sun Jul 29, 2018 10:51 pm, edited 1 time in total. I have finally gotten around to giving Return to Na Pali a try and so far I am enjoying it quite a bit more than the main campaign. 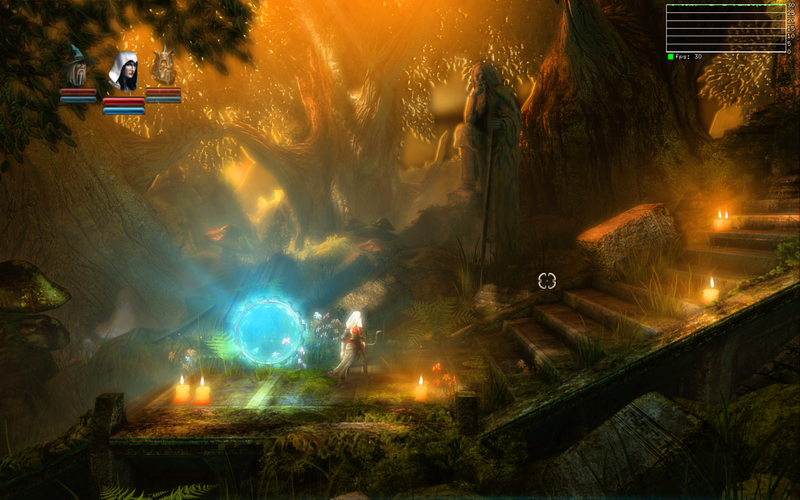 Just the way the levels are paced and the enemy encounters managed makes the whole thing feel a lot less tedious to me. Finished off Return to Na Pali today. Is showing the gun in the menu after winning the campaign a bug or is it a feature? 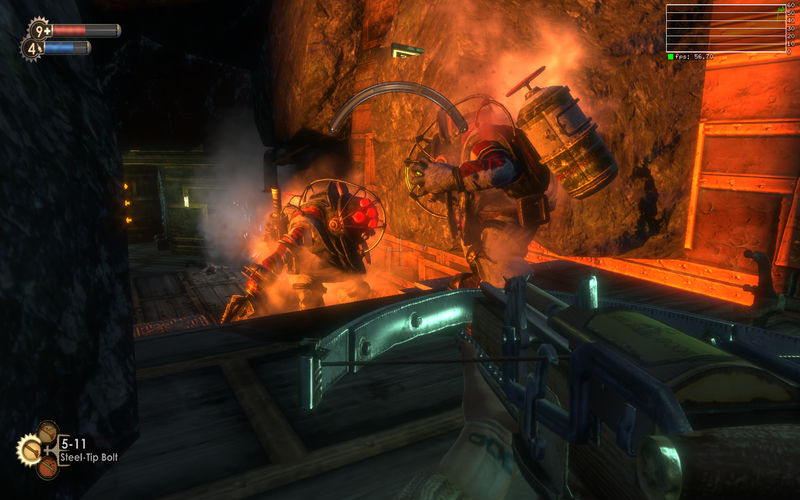 So I have now got BioShock running after grabbing the DRM free release off of the Humble Store in June. Playing a game I actually remember being advertised on television is surreal. This inspired me to go back to the beginning of this thread again just to see what comments there were about the game at the time of its release. Seeing Drakan's struggles with that one puzzle in Half-Life really hit home to me how much gaming has changed since the arrival of YouTube video walkthroughs. 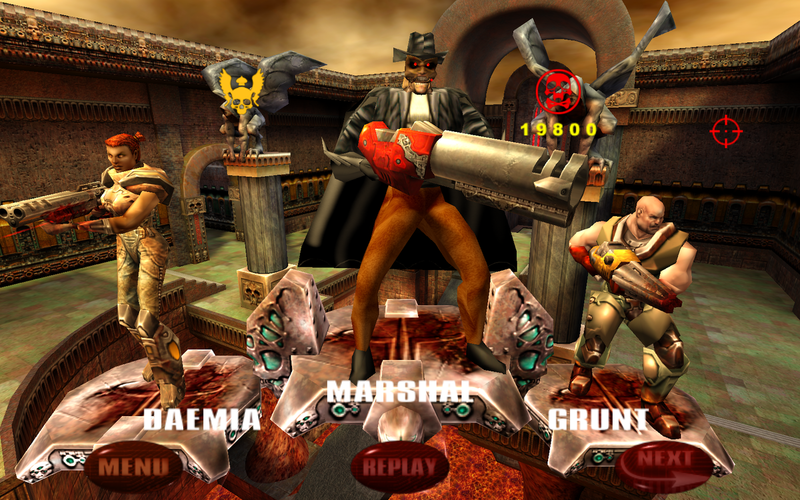 There were also a quite few other people throwing shade on the original Unreal at various points I am sorry to say. Please don't let us negative nellies get you down dosgamer000. 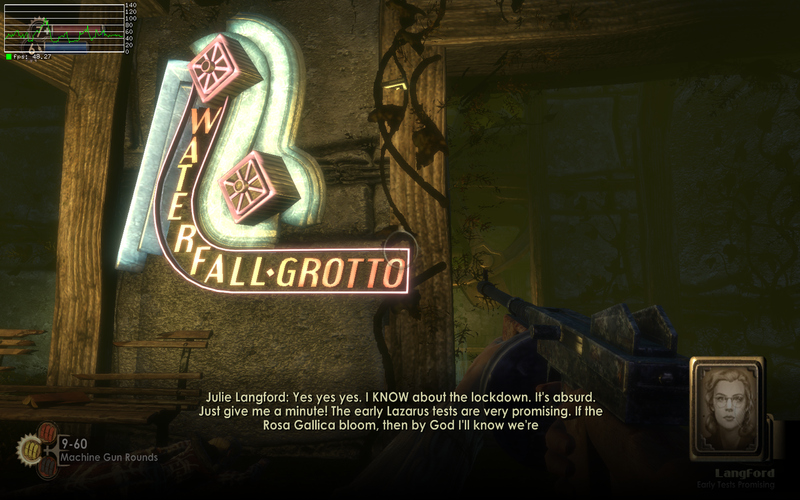 Bioshock is one of the best games I've ever played. As it so happens I have just spent the past week working honey bee hives while there was a considerable amount of smoke in the air blown in from the now annual wildfires in British Columbia. While smoke can be used to calm bees, just blasting it into the air like this is probably not going to do much; if anything the bees were more tetchy this week than they were before the smoke blew in. It certainly does not cause angry swarms of them to scatter and disperse like is shown here. A knocked over hive is also not going to gush honey like that, but that is a more pedantic point. I currently beat Myth: The Fallen Lords (or more accurately, The Fallen Levels plugin for Myth II) on Legendary with no casualties, and I'm trying to beat Myth II: Soulblighter on Legendary. It's amazing that the developers of Halo were responsible for these games. Myth's like a tactical early 3D equivalent of WarCraft, but with no base building, and mainly just surviving against hordes of baddies with only a handful of units. Dwarves throwing explosives at the undead is always fun. I could tell you about my experiences with Unreal and Bioshock. I didn't get to beat Unreal until some time around '07. 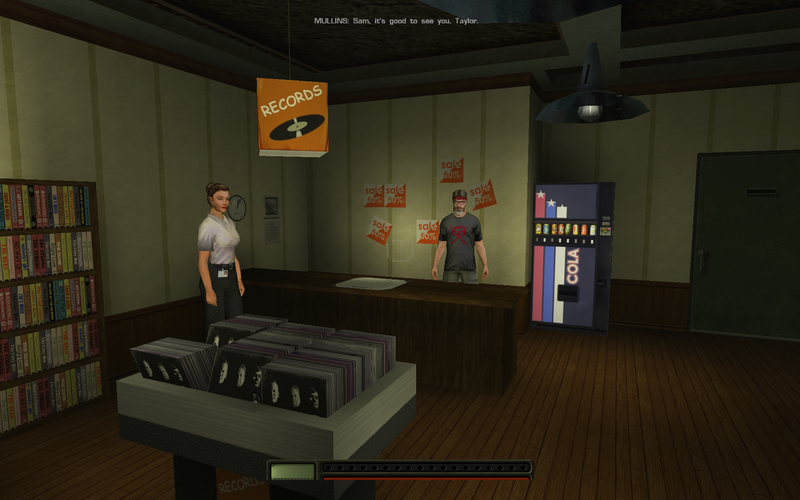 I played it with an unpatched vanilla CD for Unreal on my old used XP laptop. It didn't get rendered properly, so it was pixelated. It kept fluctuating between extremely fast and extremely slow, regardless of settings. The even longer levels were very slow to get through when I was on unstoppable slowmo. Nevertheless, I beat it. The Scaarj Queen boss was cathartic. The little green guys are the worst enemies. 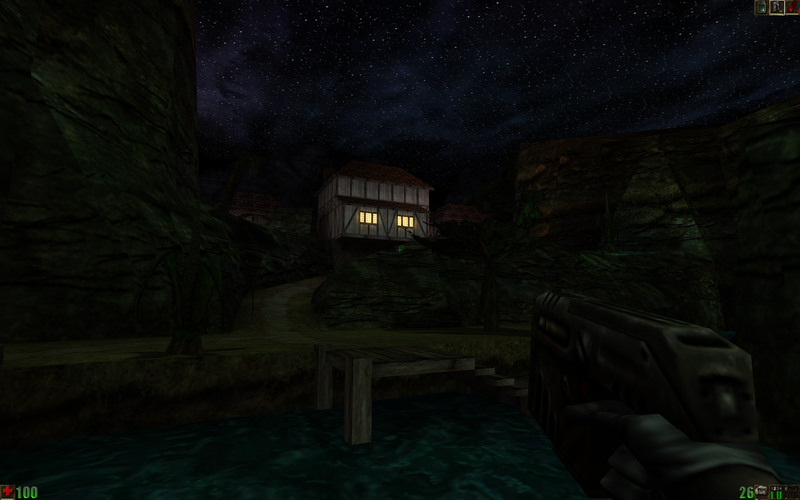 I didn't expect Unreal to be such a comprehensive and awesome experience. I knew it was awesome when I first played it on my family's old '98 Windows computer newly transplanted with a Voodoo graphics chip, but I never got to see fully how awesome it was until I was older. I got the Unreal Anthology later, which allowed me to play the other games. 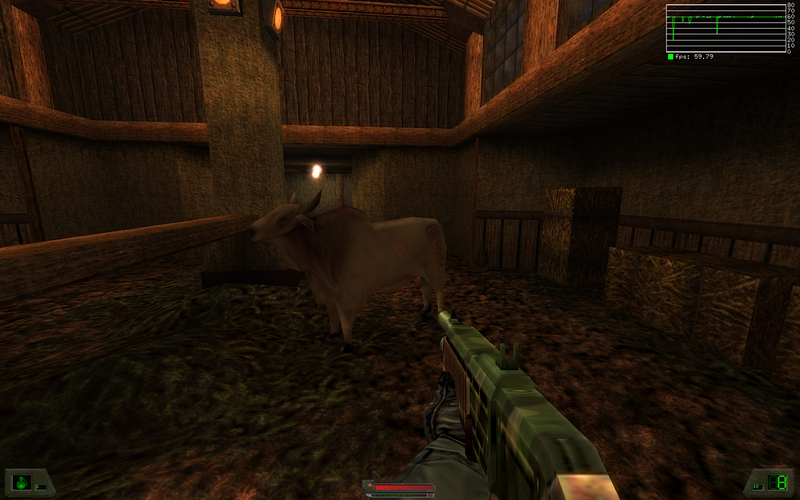 I certainly enjoyed Return to Na Pali, but I was kind of disappointed by the new weapons and enemies. I was expecting the human enemies to be more dynamic, rather than gliding, stiff enemies that just kept shooting at you. It was pretty uninspired to end the last level with a repeat of the Scaarj Warlord rather than a new boss. I never understood why some expansion packs just repeated old bosses rather than creating new ones. 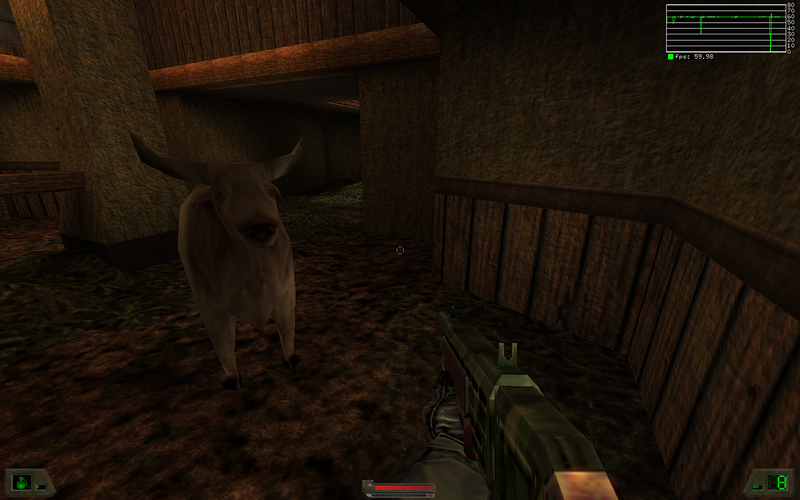 Quake II: Mission Pack 1: Reckoning comes to mind. The one thing I really liked from Na Pali was its closing track. It sounds like a Polynesian syntho jam. It just has an awesome mood to it. As for Unreal's weapons, I like them just fine, even though I know other players feel they're weak. It does help that the combat it fluid and dynamic, and there's plenty of ammo. Putting game on slowmo speed certainly helps in the tactical combat against the respawning enemies during the arena sections. The slowmo setting even helps on the Unreal difficulty. 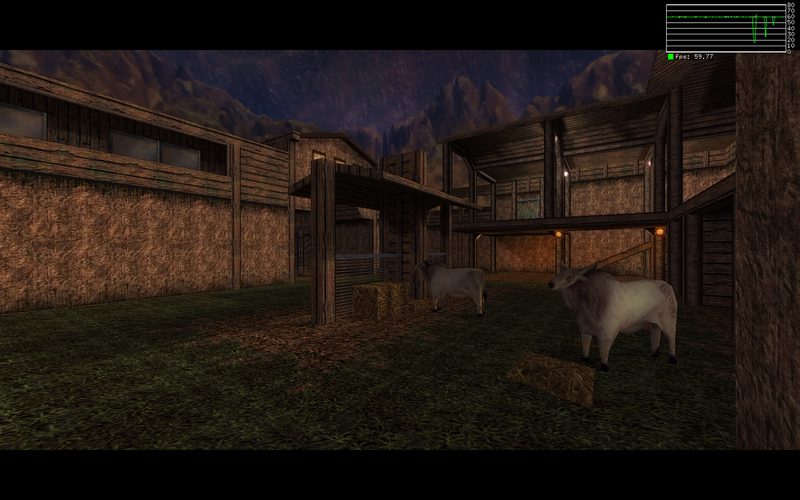 It still amazes me how advanced Unreal was for '98. 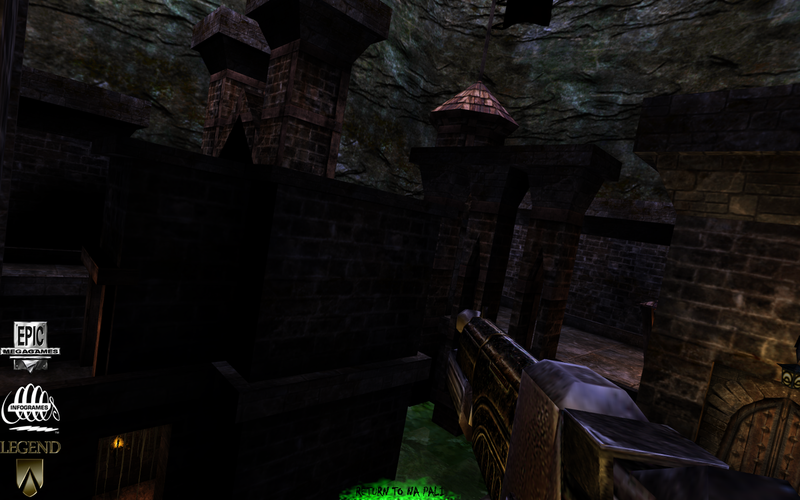 All in all, the one gripe that I have with Unreal is that it doesn't have enough save slots. I would think that for such a long game, with no chapter selections, it was at least deserving of more save slots. I want to revisit the progress I made in certain levels, not just cheat to skip to the levels I want to revisit. As for Bioshoch, I still have to complete Bioshock. I'm not a master player, but I'm halfway the game so far. I got better at the hacking and the plasmid weaponry. 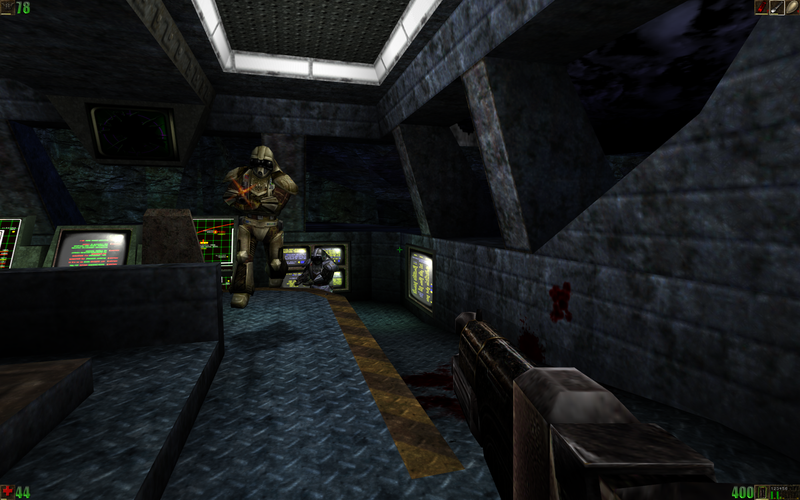 It's amazing how it took elements from System Shock 2 and Half-Life to the next level. It probably could've done better than to imitate the structure of System Shock 2, but Bioshock is still pretty impressive. Hello. I have been playing a lot of old Nintendo DS games. Finally tried out BloodGDX on my more recent computer and it works great. 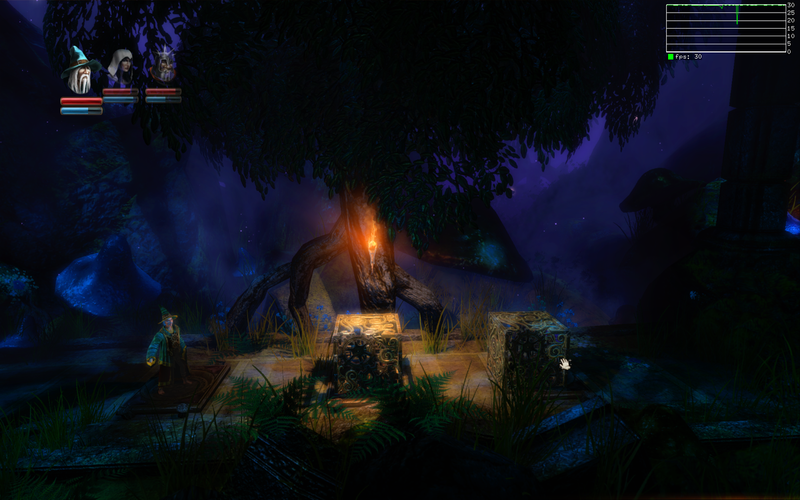 I thought it would cause me a few problems but aside from having to bind the keys in the options menu, it plays great. Also tried out Myst with ScummVM and it's pretty cool but I got bored after five minutes. I love Myst and I prefer it over Riven but I just played it so many times. 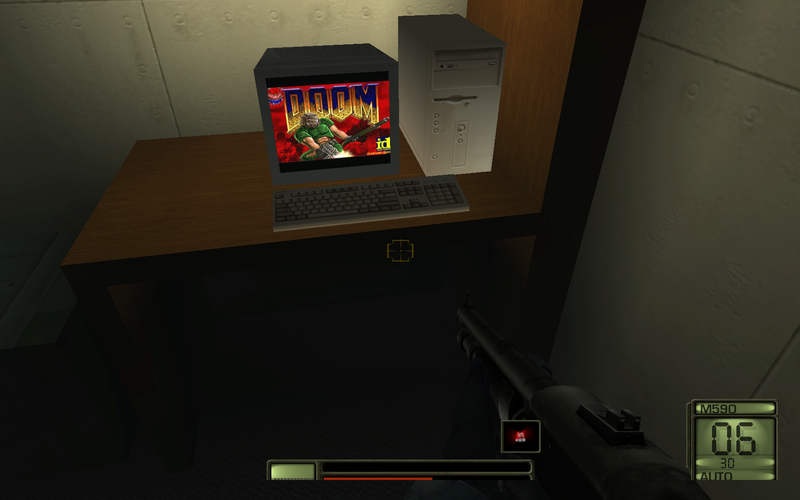 Doom and it's related games are working on this computer along with Duke Nukem 3D so I could replay them if I wanted. Most of my favorite games were on my new computer for a long time but I didn't get around to setting them up until recently so I'm glad that's done. I am calling bull here Activision. This game delivers an amazing experience like no other. So glad I picked this up. Never played this franchise before and wanted something new. 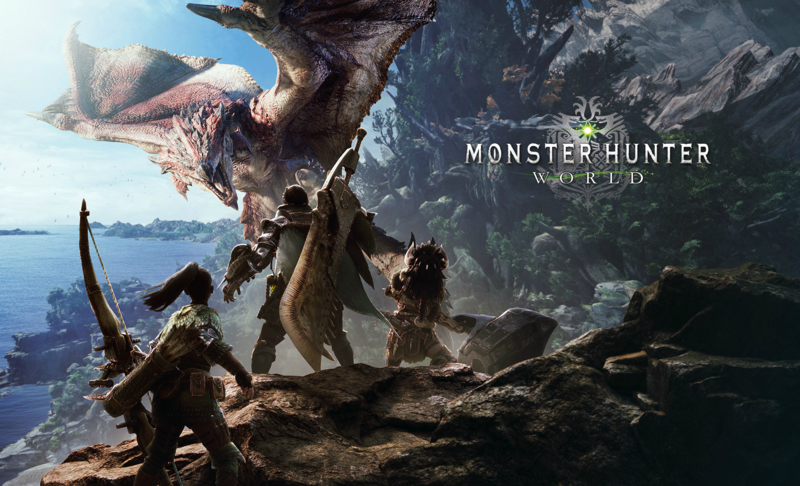 Amazing game so far.